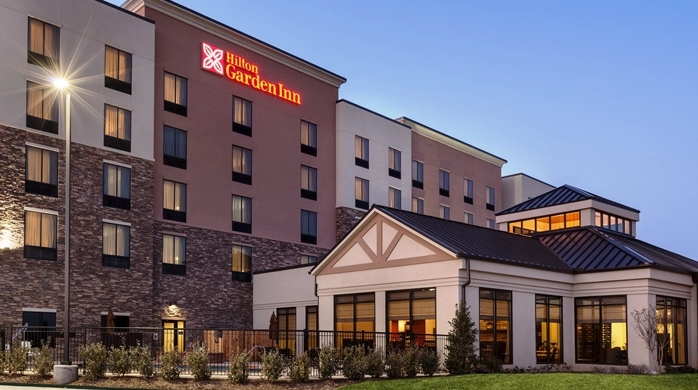 With a sparkling rustic-meets-contemporary look, the Hilton Garden Inn Denison is the perfect place to have your quince if you live in Texas. 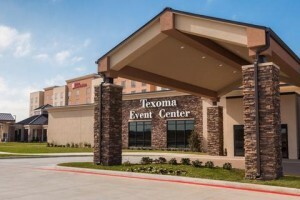 Its Texoma Event Center offers 20,000 sq. ft. of event space that’s perfectly customizable to fit your ideal theme. This venue contains the largest ballroom in the region, seating up to 1000 guests, so invite your friends, family, and many more! For smaller parties, other space options are available. Feeling hungry? Your guests can enjoy fine cuisine from their exceptional catering menus known for locally inspired farm-to-market menu prepared by the Executive Chef and Culinary Team. Dance the night away with your DJ hooked up to the latest in A/V technology, and more. You can even request a specialist to assist you with everything possibly imaginable from your cake to your floral arrangements. Whether you’re in search of an intimate, smaller quince or an energetic, exciting fiesta, this hotel is the perfect place to host your special day. 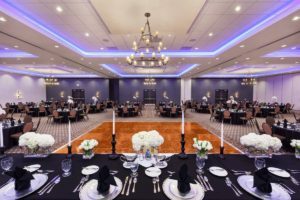 The multi-lingual staff will ensure that your day runs smoothly and the ballroom offers ample space for dancing, eating, and celebrating with high chandeliers and a versatile look that will match any color of choice. Hosting out-of-state guests? Modern hotel rooms are equipped with complimentary WiFi, HD flat-screen TV, hospitality center, fitness and business center, and more to suit all your guests’ needs. This luxury hotel is minutes away from the pristine Lake Texoma and Downtown Denison, which also includes a variety of galleries, parks, shops, restaurants, and entertainment spots. 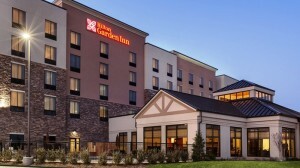 Hilton Garden Inn Denison is located off US 75 North, in the Denison/Sherman corridor. What are you waiting for? Call them today at 903.463.3331 and check it out! They are located at 5015 South US 75, Denison, Texas 75020.